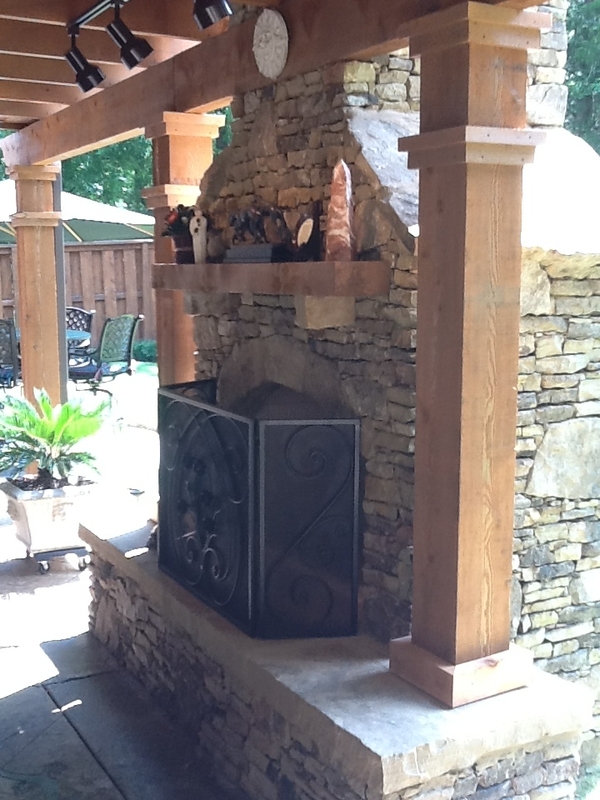 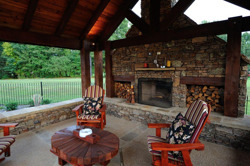 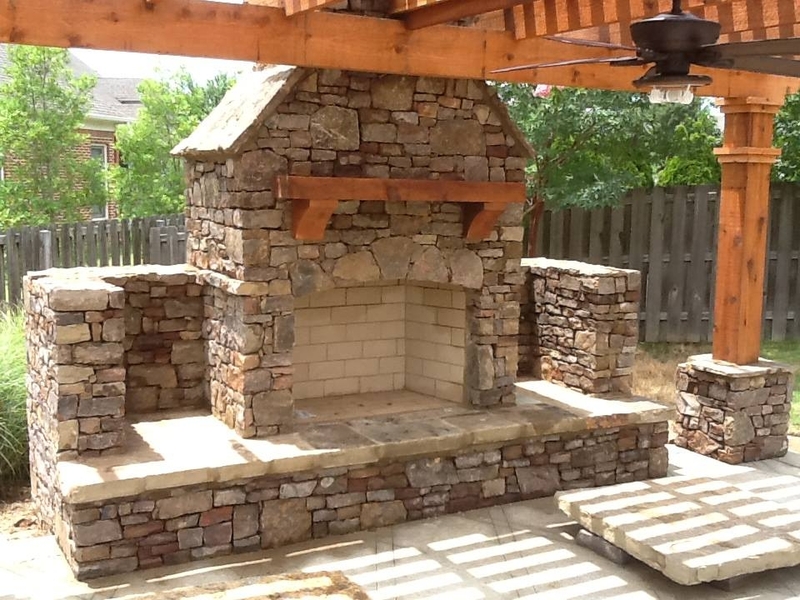 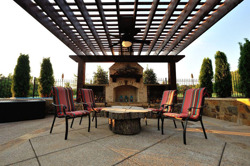 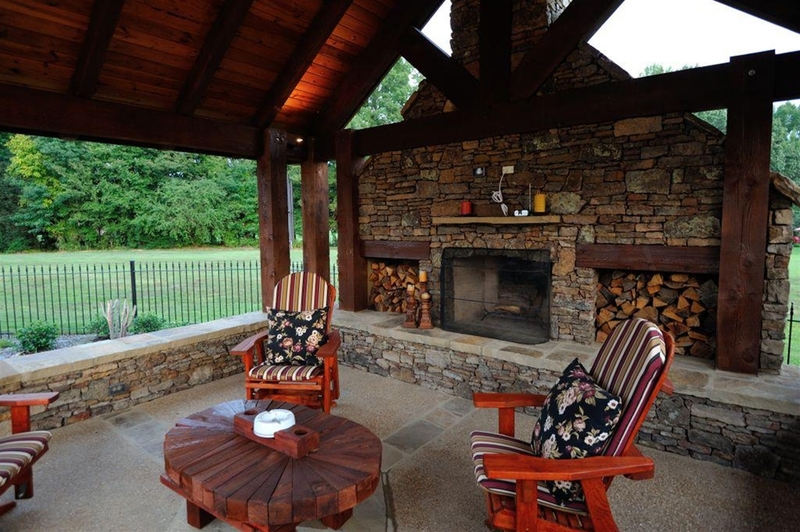 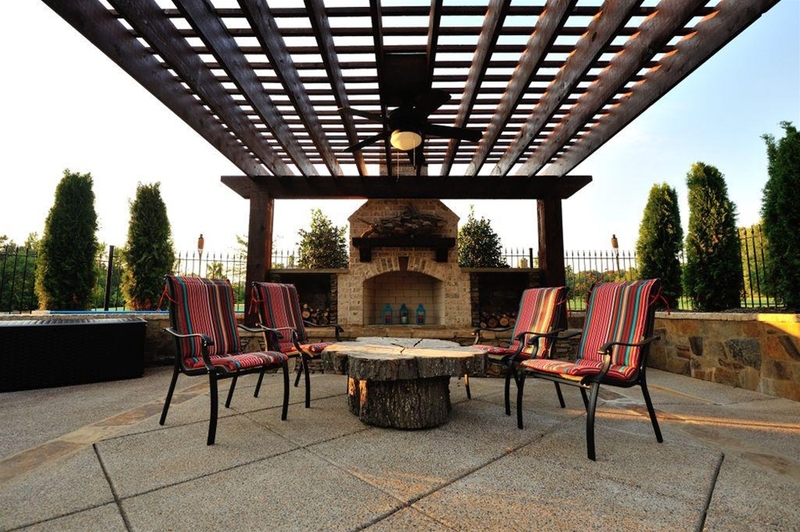 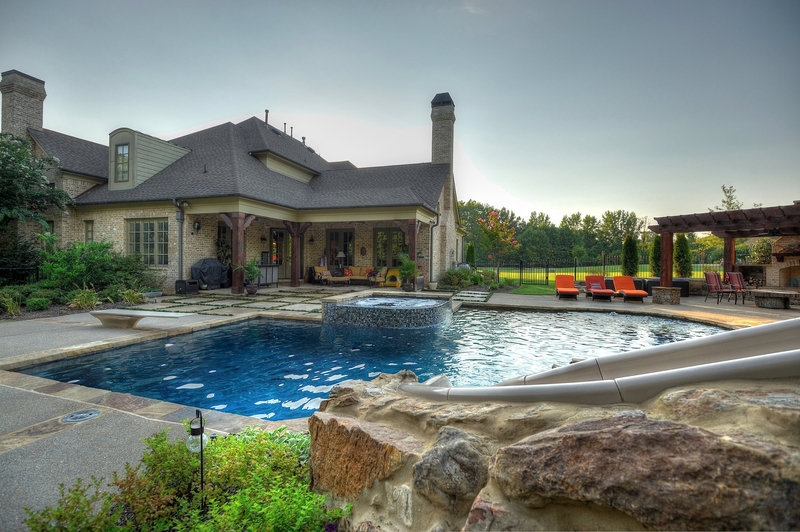 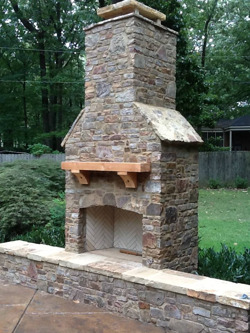 An outdoor fireplace is a great way to add character and style to any backyard. 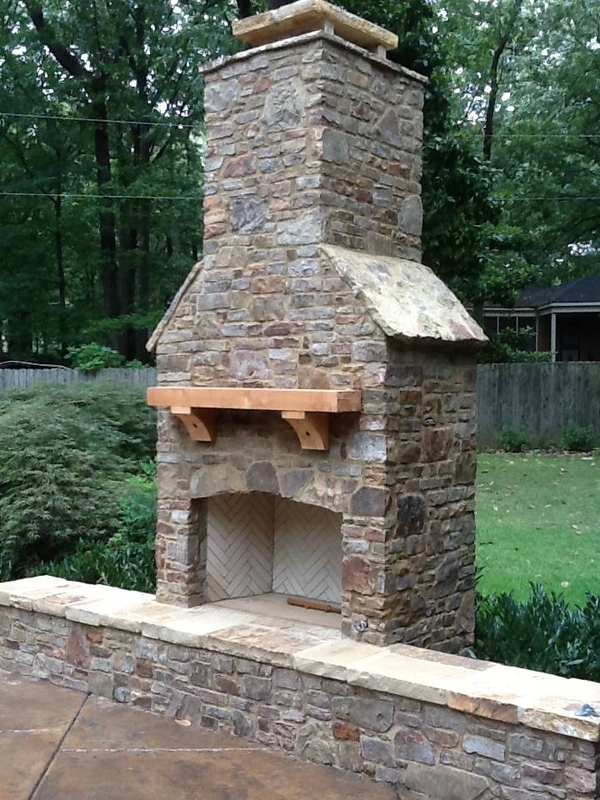 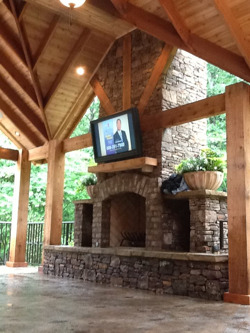 At Serenity Hardscapes we build custom fireplaces that are designed to your taste using isokern kits and concrete block construction. 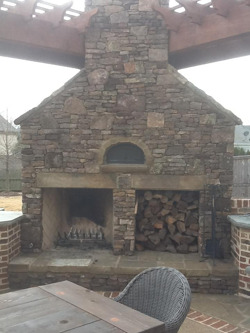 Choose between natural stone or brick veneers with a number of different accent options. 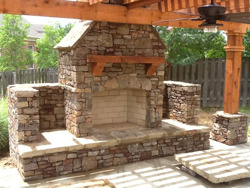 Take a look at the pictures below and find what may be best suited for you- or work with our design team to create your own custom layout!